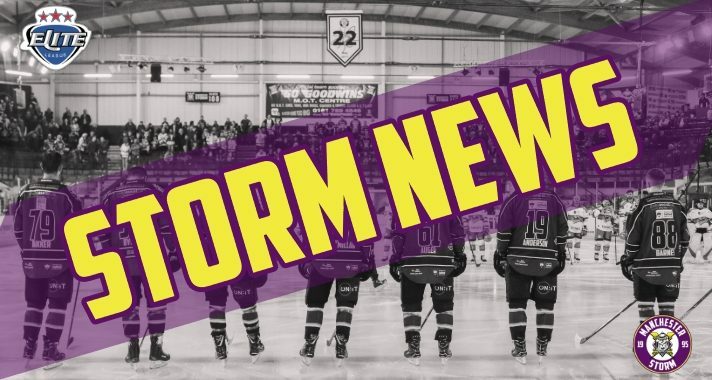 Your Go Goodwins Manchester Storm defeated the Fife Flyers at the Storm Shelter on Sunday & we have the extended highlights courtesy of Storm TV! It was an action packed game with five different goal scorers for the Manchester Storm, with ON IT Recruitment sponsored Dallas Ehrhardt picking up two goals and an assist which contributed to him receiving the official EIHL Player Of The Week award! Watch all the action below! Your Go Goodwins sponsored Manchester Storm are back in action at home on Wednesday 16th January as we continue to defend our Patton conference trophy against the Guildford Flames & we have another big home game on Sunday as we take on the Coventry Blaze in more conference action. 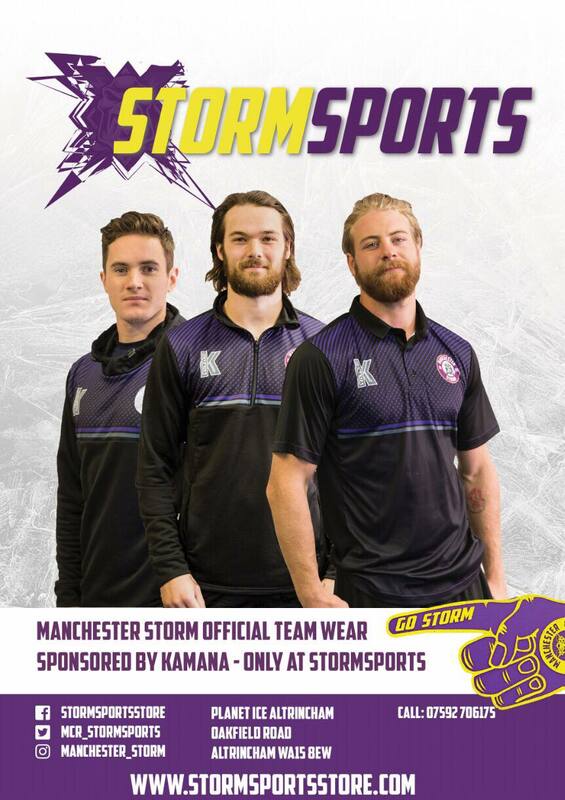 With THREE conference games this week, it’s certainly an important few games for the Storm as we look to retain our Patton title, which was the first silverware won by the club since re-formation in 2015. See you at the Storm Shelter! EIHL PLAYER OF THE WEEK: DALLAS EHRHARDT!